If sowing directly, aim to sow 0.47 inches (1.2 cm) deep and try to ensure a gap of at least 3.12 inches (8.0 cm). Cabbage 'Copenhagen Market' ideally needs a soil ph of 6.0 to 7.5 (acidic to alkaline soil), so check your soil acidity regularily. 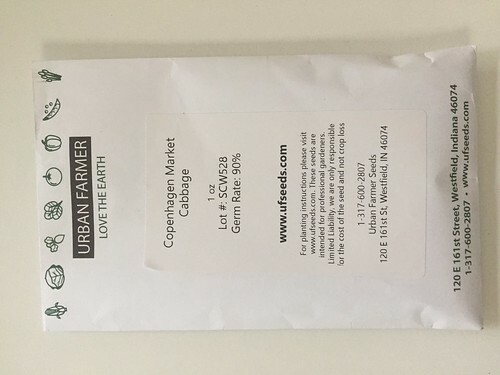 More information about Copenhagen Market Cabbage Seeds is available in the Folia gardener's wiki. All Copenhagen Market Cabbage Seeds Care Instructions have been kindly provided by our members.